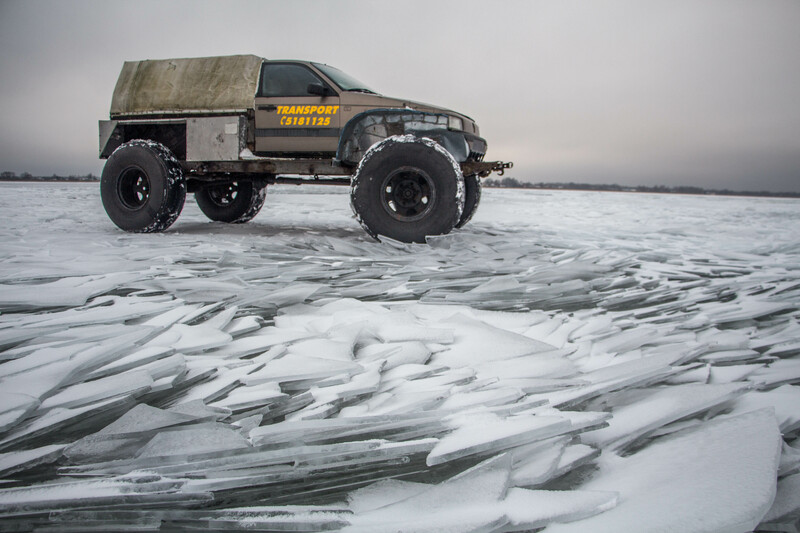 In winter people use special vehicles to travel along the ice of Lake Peipsi, which are called the ‘karakat’. Such self-assembled machines have huge smooth wheels, equipped with big bolts. 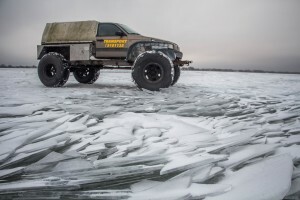 The tour by karakat takes around 1 hour on lake ice. After tour also sauna rental available.